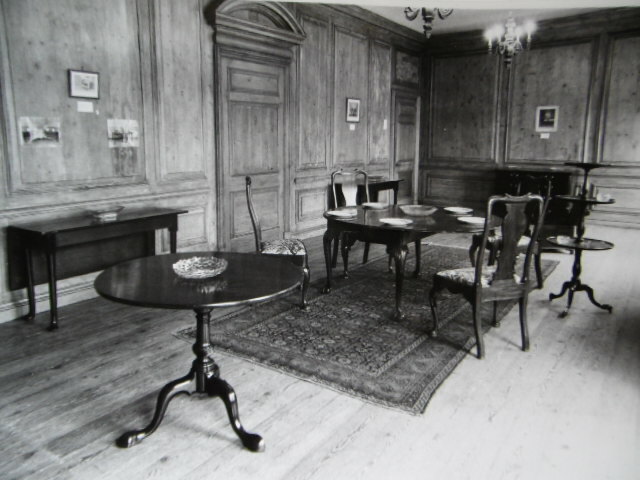 We’ve been busy this last month with our Oral History interviews with members of the antique trade – and the latest in our continuing series of ‘BADA Voices’ was with one of the leading members of the Antique English Furniture trade, Robin Kern, of Hotspur Limited. 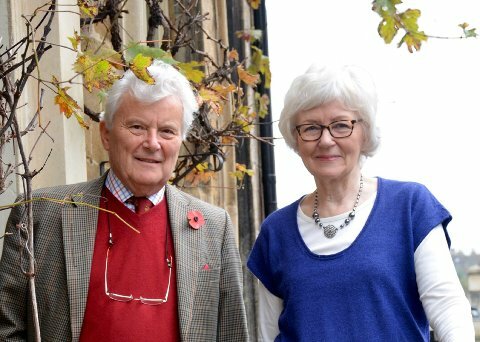 We would like to thank Robin, and Chris Coles, our Lead Volunteer for the Antique Dealers Research project, for undertaking the interview. And continued thanks to BADA for their support! 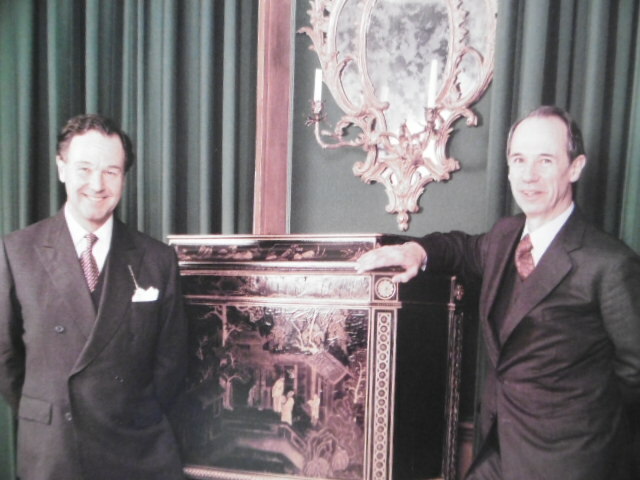 Robin and Brian Kern, of Hotspur Limited, standing next to the famous black lacquer secretaire, made by Thomas Chippendale for Harewood House in the 1770s (now at Temple Newsam House, Leeds). Photograph courtesy of Robin Kern, 1999. The business of Hotspur began in 1924 in Buckingham Palace Road, London, established by Frederick Kern, before moving to Frith Street in Soho, London just before the Second World War, then Streatham Lodge, Twickenham during the War, and finally to Lowndes Street, London from 1951. 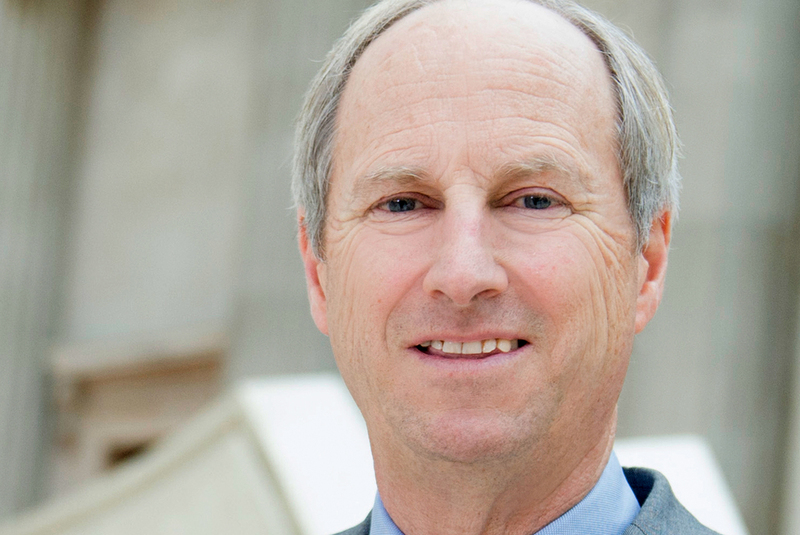 The business was continued by Robin Kern’s father, Rob Kern, before Robin and his brother Brian joined the firm in 1957 and 1963 respectively. Our interview with Robin adds critical mass to the wide range of complementary oral history interviews we have already completed – including those with Jerome Phillips, of Phillips of Hitchin, who was, as Robin tells us in his own interview, a key travelling companion during their formative years in the antique trade in the 1950s and 1960s. We have move oral history interviews planned for 2017, so do keep an eye on developments. 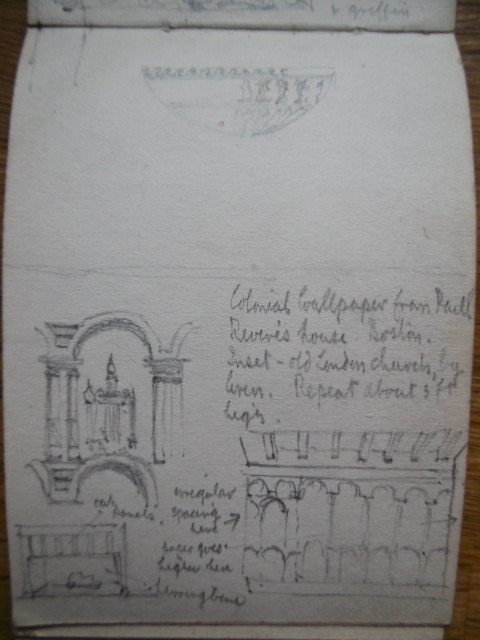 We are making steady progress this week on the enormous task of cleaning and cataloguing the Phillips of Hitchin archives at the Brotherton Library Special Collections at the University of Leeds. The Brotherton Library drafted in their Special Collections team, and extra volunteers, for the rest of the ‘Action Week’ project on the archive – special thanks to the hard work of Francis (conservator at the Brotherton Library), together with Sharon, (head conservator) and our team of volunteers, Sue, Pauline, Heather, Matt, Helen and Riza – we are getting through the masses of material now. 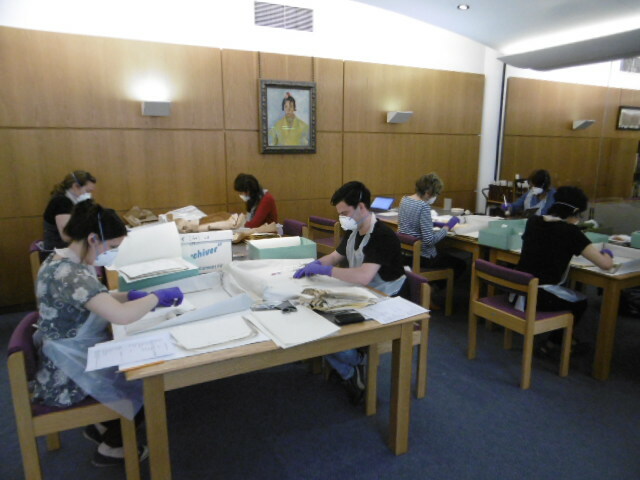 Here’s the team in the Special Collections archive room at the Library, busy cleaning, all masked-up – it’s dangerous work! 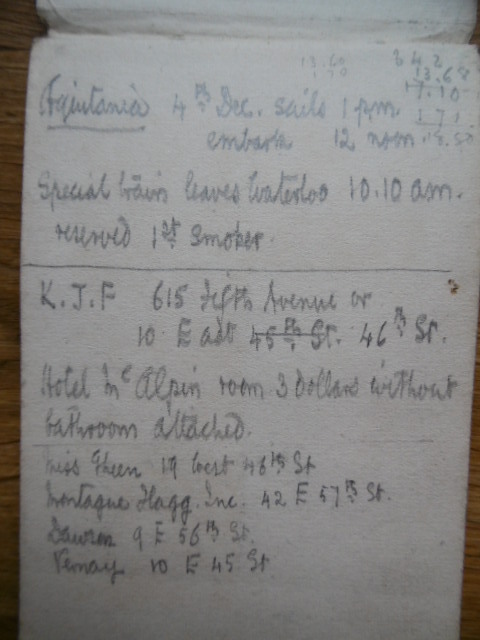 Cleaning the Phillips of Hitchin Archives. L-to-R, Helen, Pauline, Heather and Matt (left-hand table) and Riza, Sue and Francis (right-hand table). Considering that the archive had been stored in a garage in Hitchin for most of it’s life, (it dates from c.1880s-to present) the archive arrived at the Brotherton in generally good condition, although parts of the archive had been subject to damp and mould and pest – hence the need for masks and gloves for the cleaning. 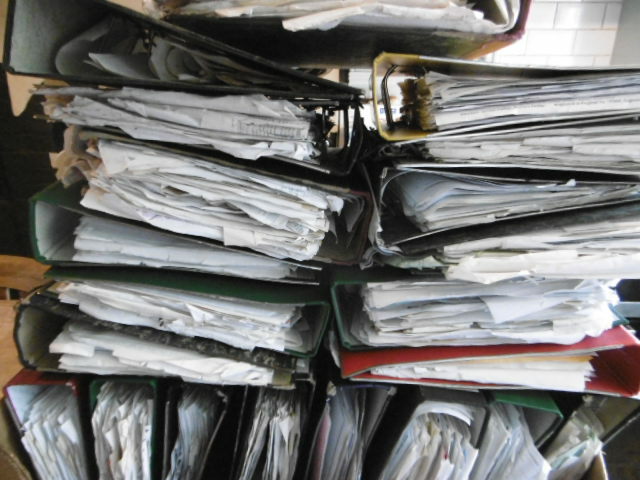 The process of cleaning and cataloguing is a huge task though, and at present we are only able to undertake brief cataloguing – we’re hoping for some funding to extend and complete the task! 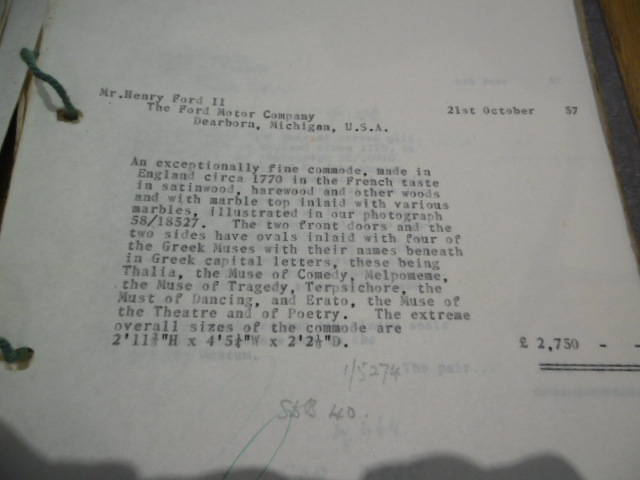 Copy Invoice, to Henry Ford II (21/10/1957) Phillips of Hitchin archive MS1999. 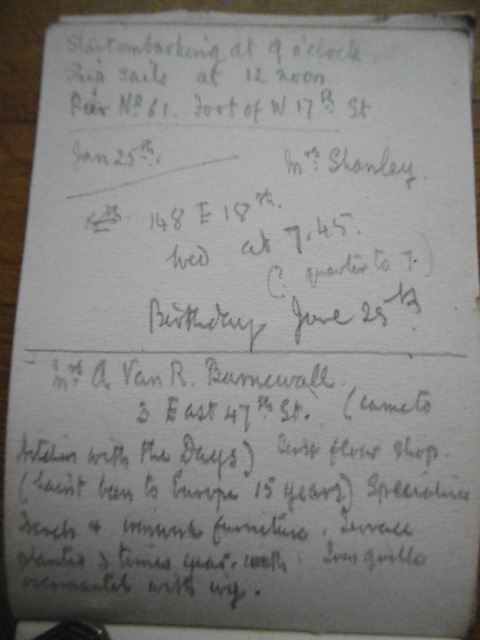 Courtesy of The Brotherton Library Special Collections, University of Leeds. 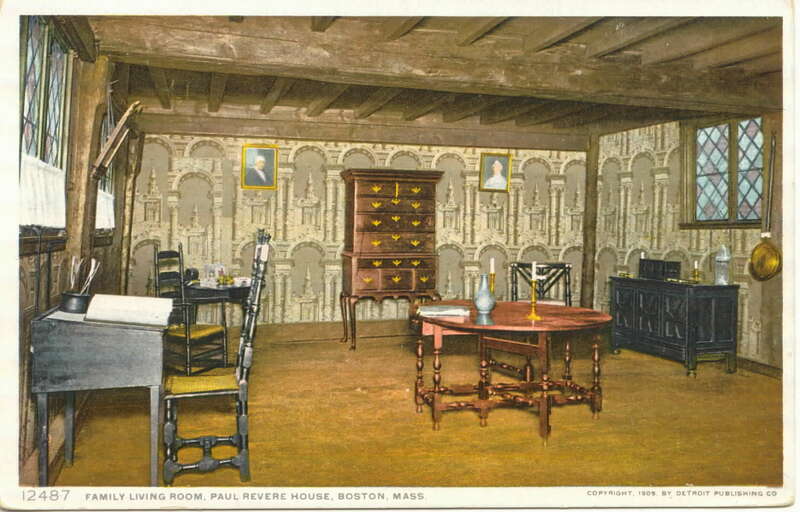 Other, perhaps more surprising discoveries, include sales of antique furniture to the British Modern Sculptor, Henry Moore (1898-1986). 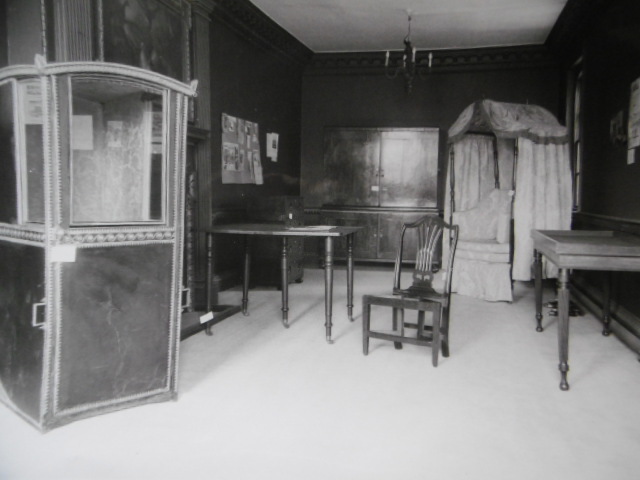 Moore was buying a wide range of 18th century antique furniture from Phillips of Hitchin in the late 1970s for his home/studio at Perry Green in Hertfordshire. 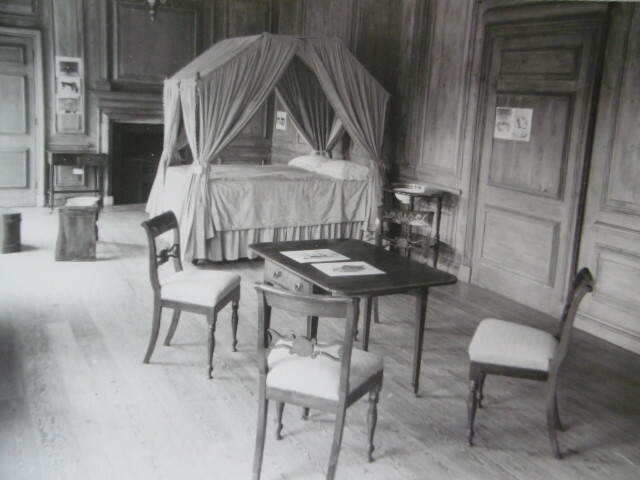 All of the furniture in the selection of sales invoices we’ve seen so far in the archive is for what one would consider to be ‘country furniture’ (18th century ‘fruitwood’ chairs; an early 18th century walnut side chair; an 18th century oak hanging cupboard; an 18th century ‘Yew wood’ settle, etc). 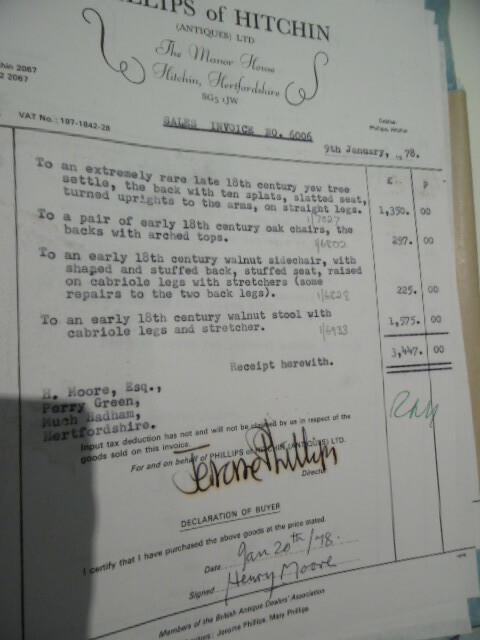 Copy Invoice, Phillips of Hitchin, to the sculptor Henry Moore, 1978. 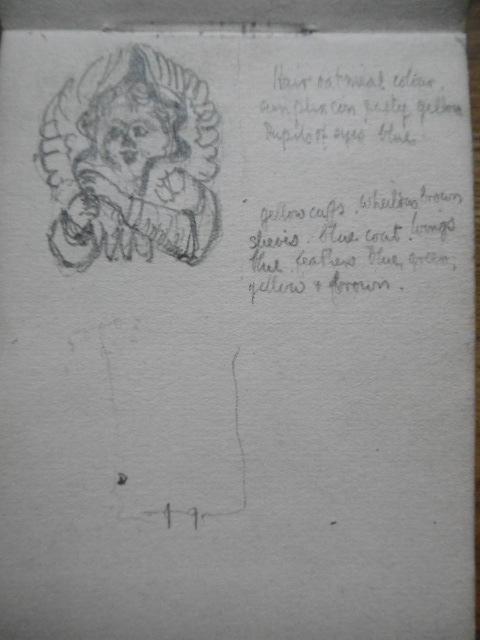 Phillips of Hitchin archive, MS1999. 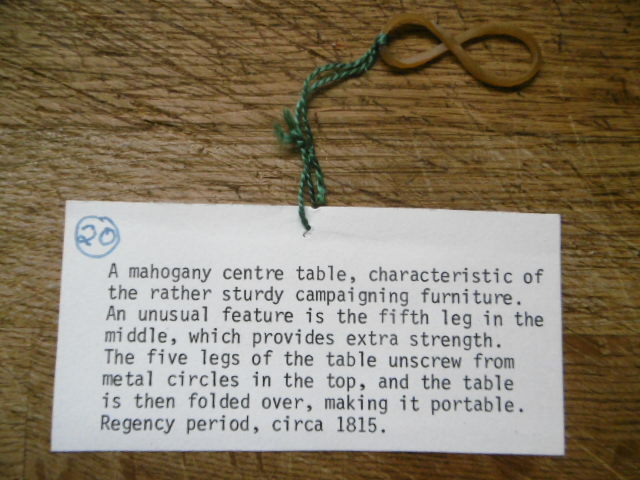 Courtesy of The Brotherton Library Special Collections, University of Leeds. 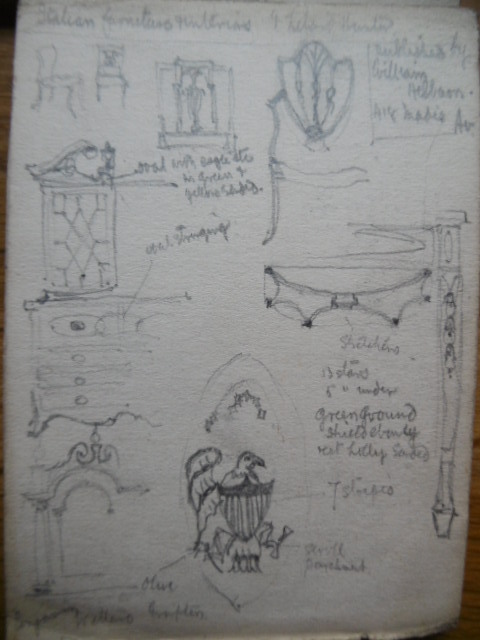 This is not out of keeping with Moore’s interest in ‘crafts’ of course – and no doubt the tactile nature of country-made antique furniture resonated with Moore – but it’s fascinating to see evidence of these sales of antiques to the great ‘Modernist’ sculptor. 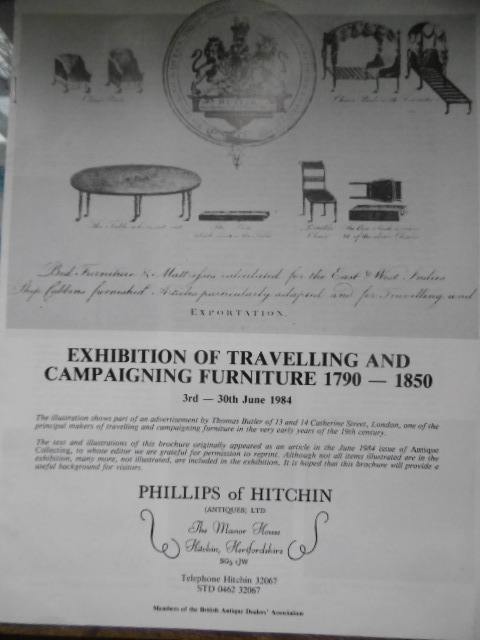 The archive of Phillips of Hitchin covers over 120 years of antique dealing, and we are so grateful to Jerome Phillips, the last surviving member of this famous antique-dealing dynasty, for generously donating the archive to the Brotherton Library Special Collections, and the Centre for the Study of the Art & Antiques Market at the University of Leeds. It will, once we’ve finished cleaning and cataloguing it, be an astonishingly valuable resource for future researchers and scholars. 3 New Oral History Interviews – plus ONE goes LIVE! Our updates include three recent interviews -first, we interviewed Andrew Jenkins, of Avon Antiques, Bradford-on-Avon. Andrew came up to Leeds to see us, and we unusually conducted the interview in our offices at the University of Leeds. 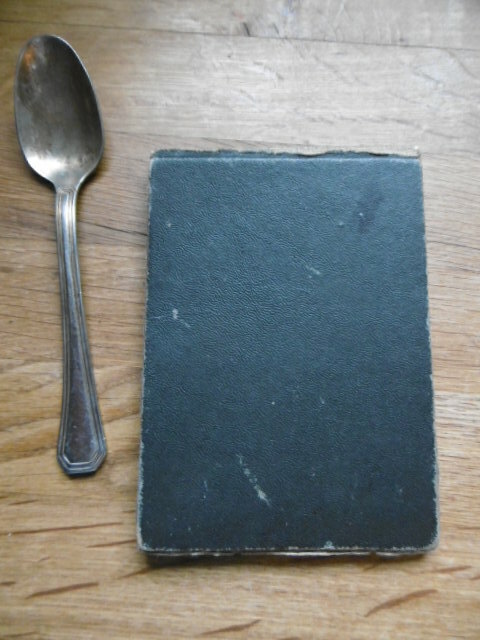 Avon Antiques was established by Andrew in 1963; in a fascinating interview Andrew gave us his reflections on his considerable experience of over 50 years in the antique trade. Andrew and Vibeke Jenkins, Avon Antiques. Our next interviewee was Tim Corfield, formerly of Corfield of Lymington, Hampshire, which was established by Tim’s father in 1966. Tim told us about his life in the antique trade and of his work as an art and antiques agent through his new business of Corfield Morris Limited. Tim Corfield, of Corfield Morris Ltd. Photograph courtesy of Tim Corfield. And our third interviewee as part of our recent activities was with Dominic Jellinek. Dominic, as some of your will know, worked at the world-renowned Chinese Works of Art dealers Bluett & Sons, London. Dominic started with Bluett & Son in 1978, and stayed with them until they business eventually closed in the mid 1990s. 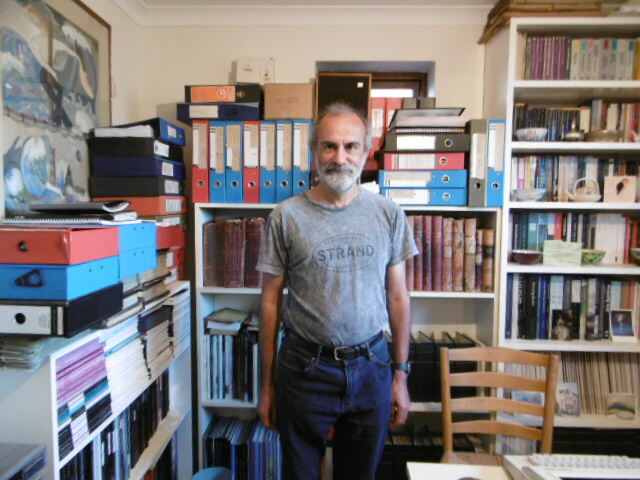 Dominic Jellinek, of Bluett & Sons, pictured with the Bluett archive. 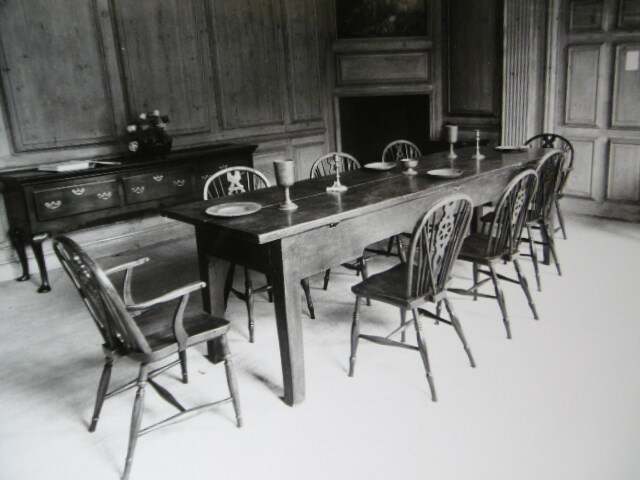 Dominic gave us a thoroughly detailed account of the history of Bluett, based on his extensive knowledge of the Bluett archive, as well as his many memories of the antique trade in the 1970s, 80s and 90s. As usual, all of these interviews will be available to hear, once we have edited them and formatted them, so do keep your eye on the project websites. 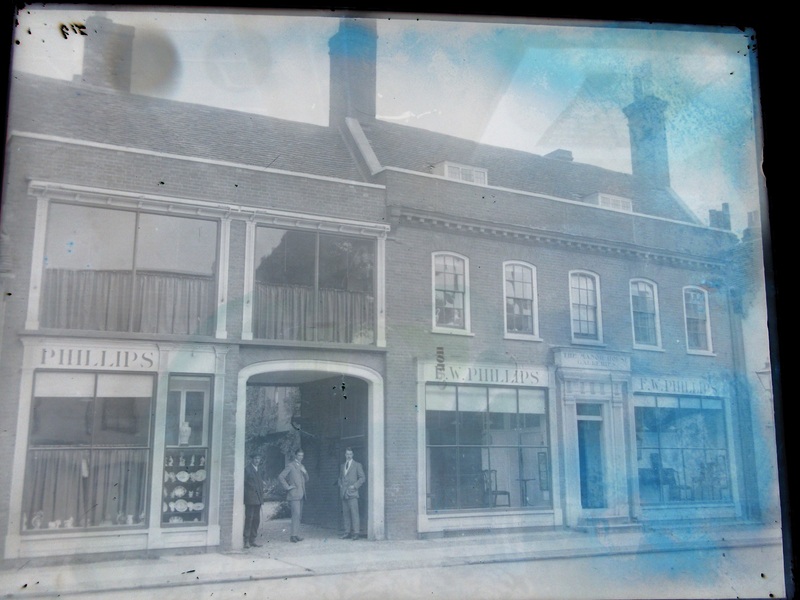 ONE piece of GREAT NEWS, is that we have (thanks to the brilliant work of Matt Robson and Peter Edwards at the University) edited and formatted our interview with Jerome Phillips, of the famous dealership Phillips of Hitchin……the first of MANY!….do take a look at the ORAL HISTORY pages on the project website and have a listen…!